In-app surveys allowed SalesHood to get feedback from sales professionals who use their product on a daily basis. Systematic feedback program helped to better prioritize product roadmap. Closing the loop with customers who gave feedback has increased customer loyalty. SalesHood is a comprehensive sales enablement platform that helps create modern, high performing sales teams and sales managers. SalesHood enables managers and sales professionals to upload and share knowledge, learn best practices and champion winning plays. Just like the sales teams that train on its platform, SalesHood is eager to learn about its customers and listen to their needs. 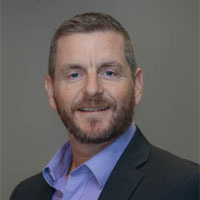 For Kelly Frey, Vice President Marketing & Customer Success at SalesHood, “NPS is key to how we connect with our customers to better understand how they use our solutions to drive value, where we are delighting them and meeting expectations, and where we could be doing a better job.” But this wasn’t always the case. 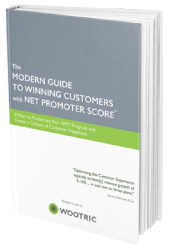 Before implementing a Net Promoter Score system, SalesHood had of course been talking to their customers for guidance on product improvements. They had a dedicated customer success team, and they even had a customer advisory board comprised of key account stakeholders. Yet when it came time to lay out a roadmap that would inspire more of their customers to be brand advocates, decisions proved to be challenging. SalesHood lacked a rigorous way to prioritize all of the anecdotal feedback and feature requests they received. They also realized that they were missing the voice of their end users–the sales people that used SalesHood day in and day out. SalesHood’s CEO Elay Cohen had heard other SaaS leaders talk about the power of the Net Promoter Score system to quantify and boost customer loyalty, and he decided to use a software platform to gather and analyze NPS feedback. 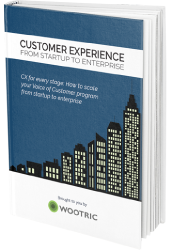 Wootric was the best fit because SalesHood wanted feedback from end users. 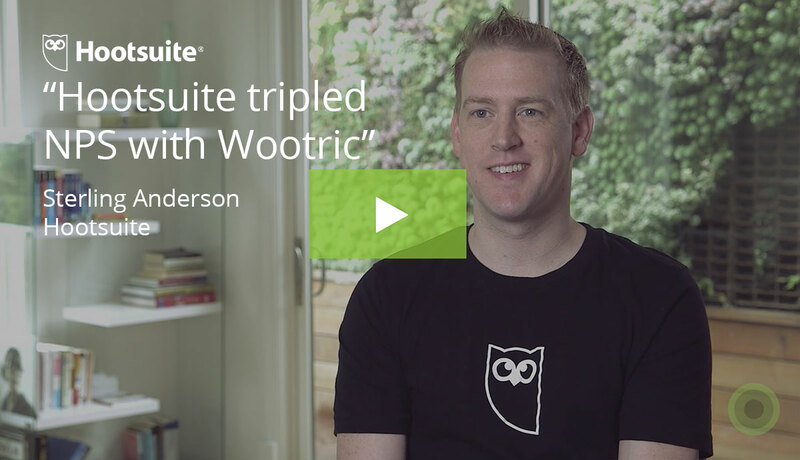 With Wootric, they were quickly able to survey customers while they were logged into the SalesHood platform. 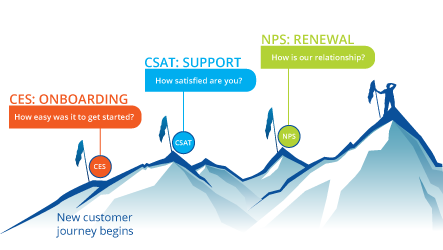 What they didn’t realize was how great an impact the NPS program would have on the company. Wootric’s in-app surveys reach the people who are interacting with SalesHood daily, and NPS helped to metricize the impact user experience was having on customer health. Right away, Saleshood learned that salespeople loved the potential they were unlocking with SalesHood, but they were having trouble with navigating specific parts of the interface. SalesHood quickly prioritized improvements to UI navigation–and boosted end user satisfaction. 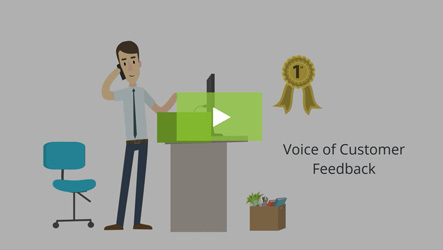 Gathering NPS feedback has opened up deep, rich conversations with their customers. Through follow-up, SalesHood has created a community of loyal customers who know their voices are powerful and that SalesHood is on their team. They leverage customer loyalty by thanking their promoters–and tapping into opportunities for references and reviews. Improve retention, increase upsell to existing customers and exceed growth targets. No pulse on end-user sentiment, difficulty prioritizing product improvements.